Wild Atlantic Oysters being produced, Sligo Bay. Photographer: Peter Grogan, Emagine. 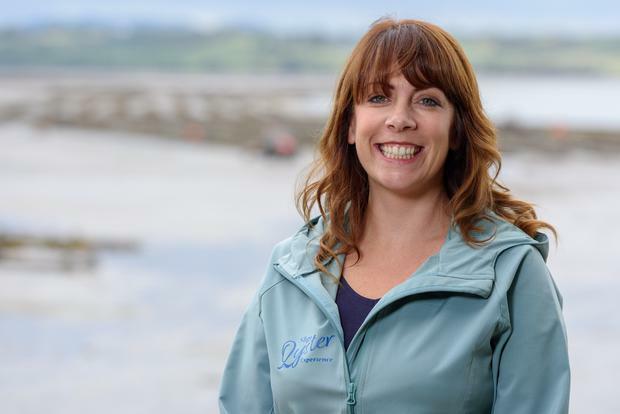 Aisling Kelly, owner and manager of Sligo Oyster Experience. Ireland’s first oyster visitor centre. Photographer: Peter Grogan, Emagine. Fancy a snap-fresh taste of the Atlantic? Ireland's first 'Oyster Experience' has opened in Sligo town. Run by Aisling Kelly of WB's Coffee House as part of the new seafood tasting trail, Taste the Atlantic, the oyster trail and interactive visitor centre opened yesterday. The experience includes a walking tour followed by live oyster shucking demos and tastings, with Kelly describing "the sharp brine and rich finish of local Wild Atlantic Oysters" and their uniqueness to Sligo Bay. Bookings can be made for Thursdays, Fridays and Saturdays at 5pm, with adult tickets costing €20pp, on sligooysterexperience.ie. The experience is funded under the Bord Iascaigh Mhara (BIM) administered Fisheries Local Action Group (FLAG) investment, and has received investment as part of BIM and Fáilte Ireland's Taste the Atlantic initiative. Taste the Atlantic stretches from Inishowen in Co. Donegal to the aptly-named Oysterhaven Bay in Co. Cork, with 21 producers featured. 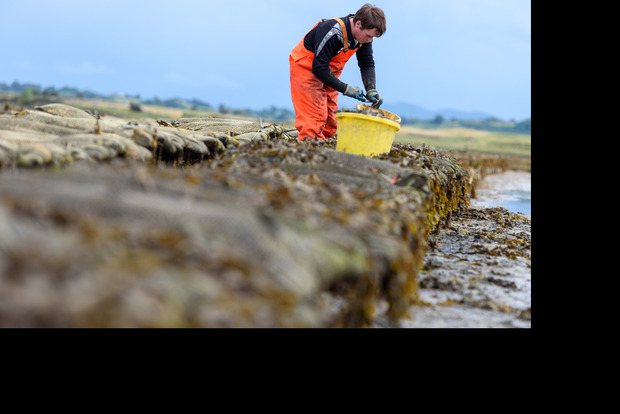 “The vision is to provide visitors the opportunity to explore, understand and get to know how the wild Atlantic waters influence the production and taste of some of Ireland’s seafood," says Jim O’Toole, CEO of BIM. "It’s only the beginning," Kelly adds. For more see tastetheatlantic.ie and sligofoodtrail.ie.